Perched at the southern tip of a long, narrow, sandy peninsula, Placencia has long enjoyed a reputation as ‘the caye you can drive to.’ This is truer today than ever since the 27-mile road from the Southern Hwy is no longer spine-crushing, having now been fully paved. 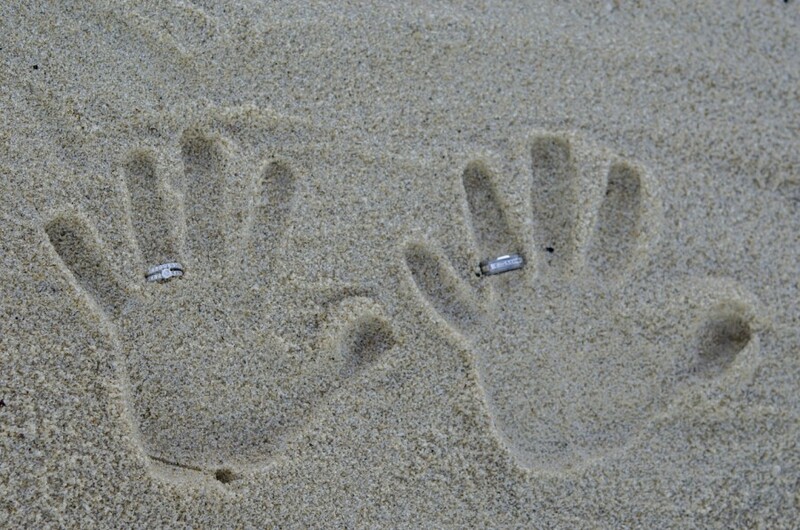 How you wind up feeling about Placencia really depends on what you’re looking for. 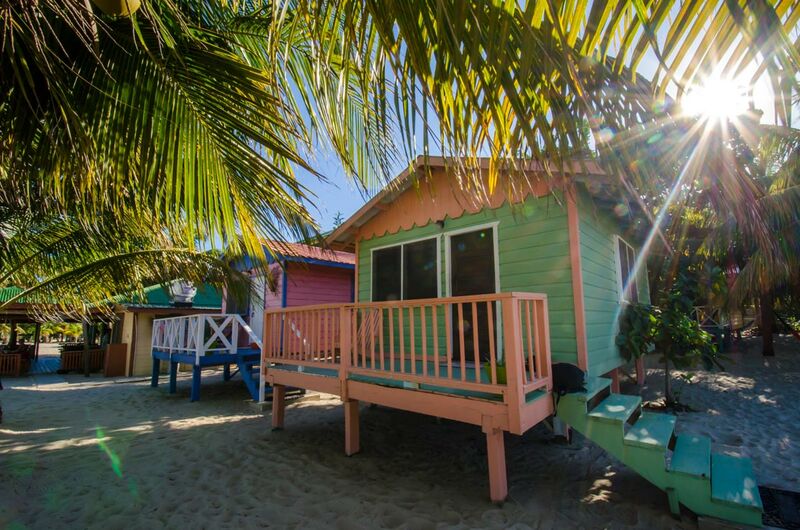 If it’s laid-back ambiance, varied accommodations and some of the best restaurants in Southern Belize, this beachfront paradise where Bulls Beach Cabanas is located, may well prove to be a tropical home away from home. If it’s off-the-beaten-path adventure and cheaper living you’re after, Placencia might serve well as a way-station. The village of Placencia occupies the southernmost mile of the peninsula. On the eastern side is a sandy beach, and between the beach and the road (which ends at a fuel station and a handful of piers) is a narrow pedestrian-only footway. Almira and Lester Bull were married over fifty year ago here In Placencia village at the small white church located in the Heart of the village still beautiful after all these years,or if you Prefer some thing spectular ,yet simple lets us marry you on our golden sands right in front of our cabanas with a million Dollar view as your picture perfect back drop. Maybe their Luck will rub off on you too. Placencia’s airport is about 1 mile north of the village; 6 miles beyond that is the Maya Beach. 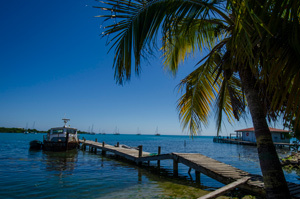 Between the village and the airport lie an increasing number of accommodations, including some of the swankiest in Belize and a growing number of luxury housing units. 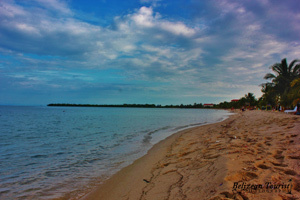 High season in Placencia begins the week before Christmas and lasts until late April. During the full moons of May and June the town hops as whale sharks come to spawn in the nearby waters. Bargain hunters should be able to get discounted rates when the mercury rises. Let us transport you to just about anywhere in Placencia village or rest of Peninsula with our dependable taxi and charter service. We also offer custom on the hook fishing adventures.